When searching for a tow truck service in Kentucky, we have been trusted in providing customers with the best tow truck sevice. Providing emergency help or any sort of tow issue. You will only need to call us to provide you immediate service. No need to wait that long for us to rescue you. Choose us for the quality results, low prices, and experience. We can be your one-stop-solution to make things easy and convenient for you. You will never get upset with us. 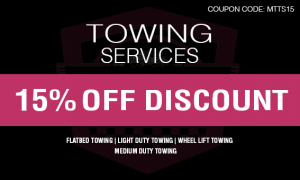 For the best tow truck service, call us at Muldoons Towing now! In any of your towing issues, we will send our flatbed vehicle or wheel truck. We will speak to our operators and we will ask a few questions from you about the vehicle. Using our flatbed truck in car accidents and long-distance towing. If you have a sports car, vintage car or luxury vehicle, our flatbed towing service is the best we offer. This ensures protection against rough road conditions. Providing medium duty tow truck in Kentucky for your ease and convenience. We install all necessary technological devices and tools. Also accommodate a lot of vehicles and tow them all. If you got stranded anywhere, we can offer you towing immediately. We at Muldoons Towing can help you right away. That is why we suggest you contact us as the best tow truck in Kentucky provide today! If you aim for a dependable light-duty towing, we are the best company to help you out. At Muldoons Towing can handle and retrieve vehicles that are stranded in a difficult situation. We only want to bring peace of mind to our clients. 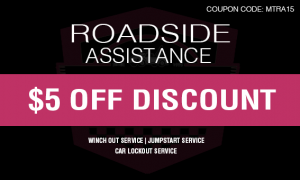 Our roadside assistance service is easy and fast to help them with their needs. 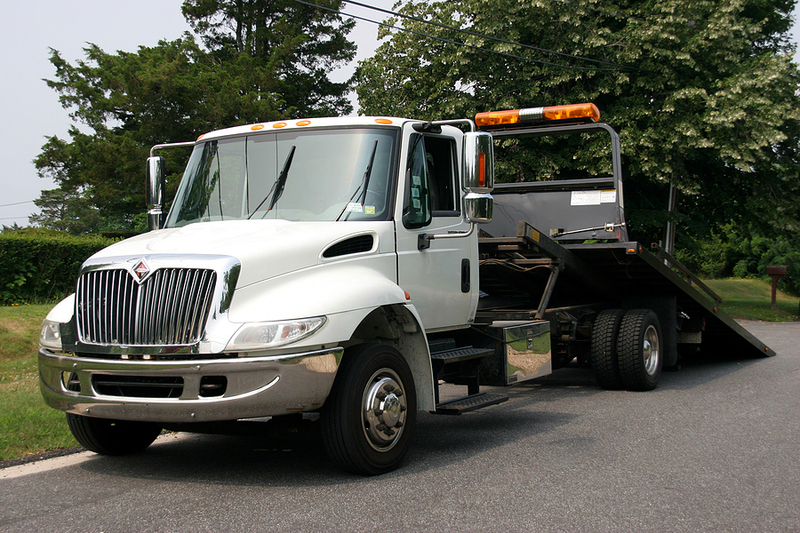 Through our light duty tow truck, you get only immediate assistance. We provide you the assistance that you need anywhere in Kentucky. With our wheel lift towing service, we believe we can effectively and safely transport cars. We can be a perfect company to tow vehicles. Our company want to help you out in such a difficult situation. Just contact us now at Muldoons Towing for us to solve your wheel lift towing issue. Our tow truck in Kentucky is an answered prayer to a lot of people. That is why you need not think twice asking help from us! Choose us at Muldoons Towing now!